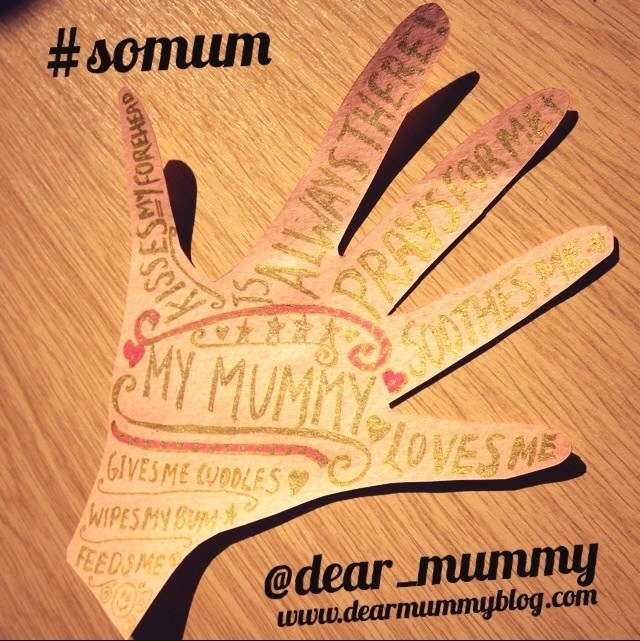 Dear mummy, #somum Make Date is a twitter event that happens every month. 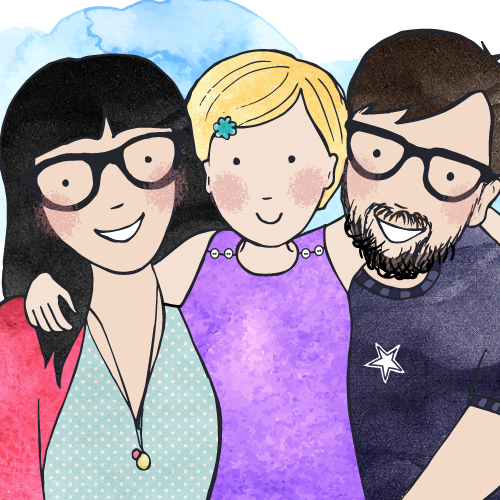 It’s hosted and organised by the lovely Pippa of Story of Mum. 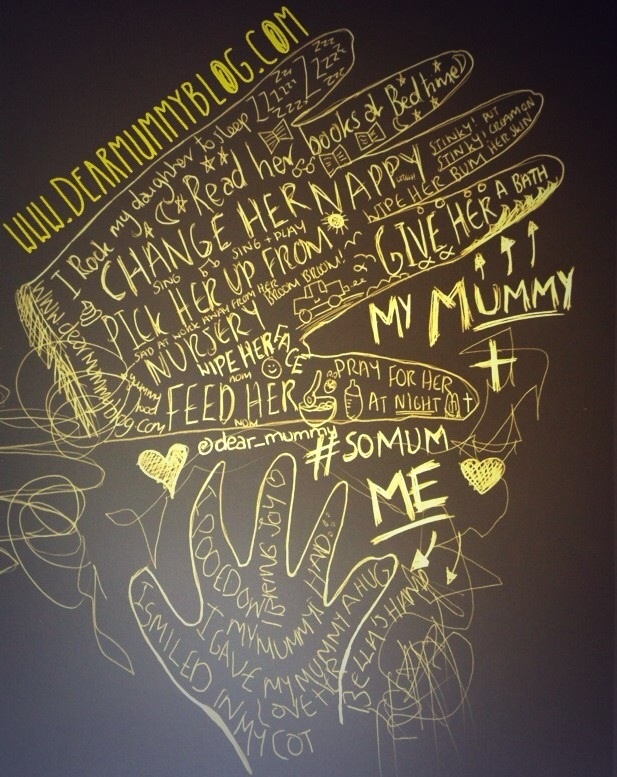 It gives mummies the opportunity to talk to other mums on twitter, share experiences, offer support and generally have a laugh through crafting and other fun activities. 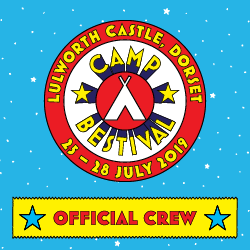 Here’s my creations so far…. It’s amazing what mummies do daily for their families 🙂 it was a draw round your hand challenge!